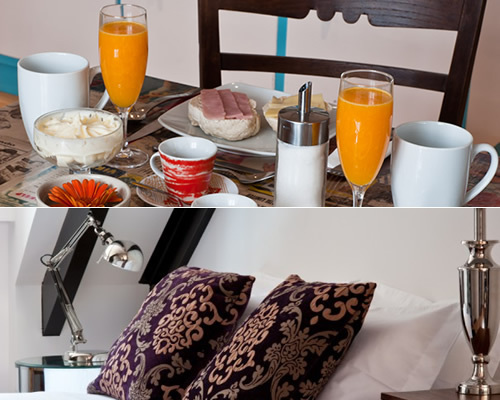 Considered a Bed & Breakfast Boutique, The House is all that and a whole lot more! 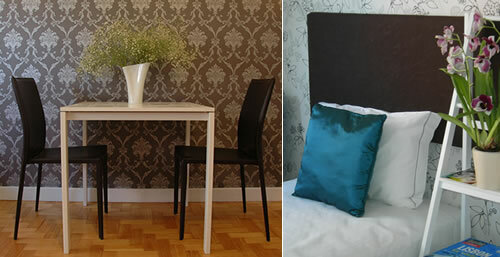 Elegant and cosmopolitan, this place is unique and unforgettable: located only a short distance from the Estrela Basilica and Garden, it offers 10 rooms that are impeccably decorated (and baptized with the names of typical Lisbon neighborhoods), as well as a garden and terrace with breathtaking views – here you live and breathe Lisbon! The breakfast is to die for… as is the entire stay. It’s a registered trademark and promises an unforgettable stay. Besides its bright and well decorated rooms, we must highlight the magnificent views from the windows and terrace of this Bed & Breakfast localized in the Calçada do Monte, close to the Graça esplanade. The “invigorating breakfasts” are served in the room or on the terrace and its menu, although full of daily surprises, is never without fresh and varied bread, eggs, cake, yogurts and fruit. 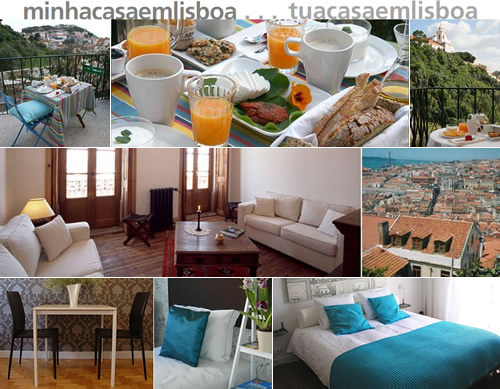 minhacasaemlisboa is your house in Lisbon… Do you need a better invitation? 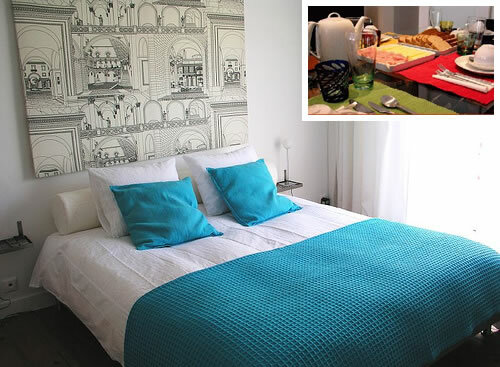 Only a couple of steps from Chiado and Bairro Alto you’ll find, next to the Pátio das Parreiras, a marvelous Bed & Breakfast with a very appropriate name: Casa do Pátio. Comprised of 8 rooms and, of course, a patio (“patio”) where a delicious homemade breakfast is served every morning. Of vintage inspiration, yesterday’s and today’s details subsist in an environment where good taste, comfort and hospitality are key – traditional Portuguese values.